​Using material handling equipment vs. loaders and excavators is a great for maximizing the lowest cost per ton in production. 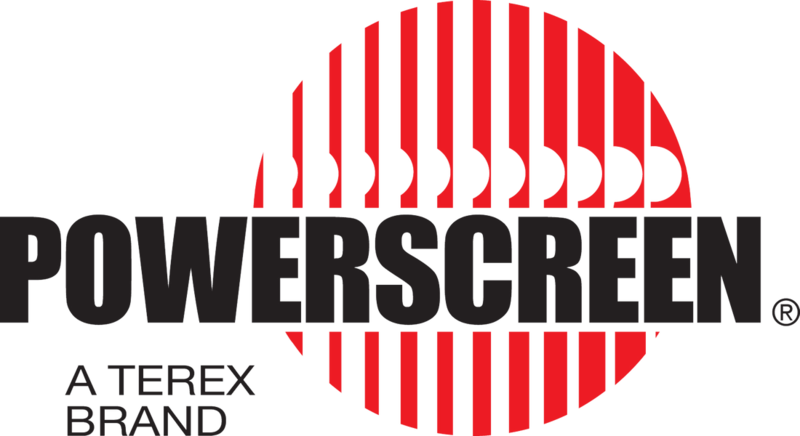 Powerscreen offers a range of tracked direct feed conveyors, and high and low hopper feeders for a variety of applications. EDGE offers tracked conveyors and hopper feeders, as well as bespoke wheeled conveyors, and any custom conveyors you need for a specific application. MGL is made in America and offers a great value for money in their wheeled conveyor range and picking stations.